There are several types of policies, depending on the nature of your work and who visits. Being a meeting planner does not sound very risky, but Mohr points out she could be held liable if a drunk conventioneer were to damage a venue or if somebody were to trip overequipment that had been left out and get hurt. For situations like that, she knew she needed liability insurance, but she was not sure if she needed other kinds of insurance as well. Fortunately, Mohr’s insurance agent, Mark Ahart of Ahart, Frinzi and Smith Insurance in Alexandria, Virginia, asked her a series of questions. Did she have employees? No. Did she meet with clients in her home? No. And so on. So what type of insurance do you need if you work from home or have a home-based business? There are several types, depending on the details of your business. 1. 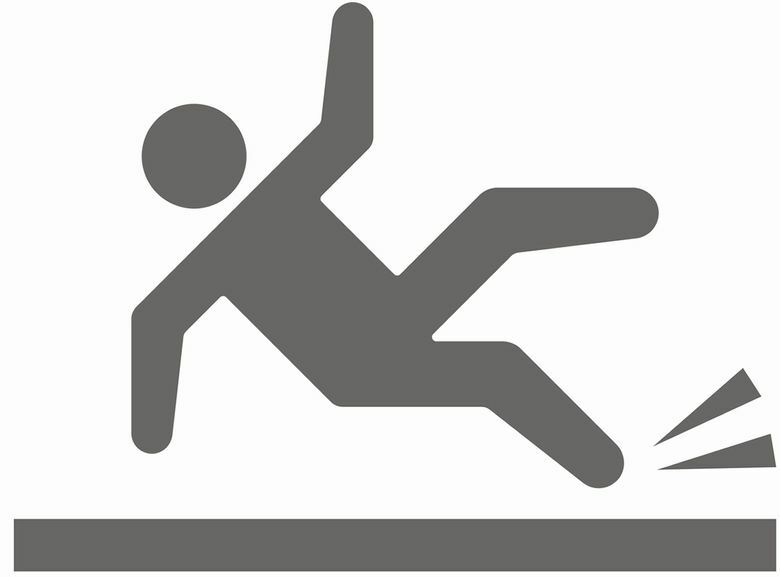 Bodily injury: This is often called “slip and fall” because that is a common type of claim. Example: If you meet with clients in your home and one of them slips and gets injured on your icy steps when coming to a meeting. 2. Property damage: Example: If you run a housekeeping business from home and one of your cleaners accidentally knocks over a client’s rare antique vase. 3. Personal injury in advertising: This protects you in libel and slander cases. Example: If you advertise why your business is better than another business and that business sues you over inaccuracies in your ad. What it costs: $250-$350 a year for a typical business. This insurance covers business equipment you keep at home, which insurers call “business content.” If your only equipment is minor, like a computer and printer, your homeowners policy has a “sub-limit” that should cover it. Check the dollar value of this sub-limit to make sure. What it covers: Business owners who own more elaborate, expensive equipment should have a commercial property policy. It protects you if that equipment is stolen or damaged. Example: A contractor who owns expensive tools or a photojournalist who owns expensive camera equipment would need a commercial property policy. What it costs: $200-$300 a year. However, commercial property policies are usually bundled together with business general liability insurance into what is called a “business owner’s policy” or “BOP.” The two together typically range from $350-$500 a year. This is a minor policy extension that can be attached to your homeowner’s or renter’s insurance policy. You should have it if you do not have the recommended business general liability policy and people come to your home as part of your business. Business general liability is far better and broader with higher limits, but this can help in narrow situations. If you do have business general liability, you do not need this. What it costs: $25-$50 a year. If your job requires you to give advice that could be wrong, you need errors and omissions insurance. For some professions, such as doctors and lawyers, it is called malpractice insurance. It can also be called professional liability insurance. What it covers: If the guidance you give turns out to be flawed and your customer or client is harmed because of it, this insurance protects you. Example: This insurance would cover a structural engineer who designs a deck supported by beams that are too weak, causing it to collapse. What it costs: Once again, it depends on the type of work that you do. Errors and omissions insurance for a small consulting business might cost $500-$1,000 per year. For a profession where more harm could potentially occur — such as the engineer — it can cost a few thousand dollars a year. What it covers: This insurance protects you if your employees are injured while working, period. It does not matter where they are when they are injured; if they are working for you at the time, you are liable. Example: If you run a bakery from home and your employee gets in a car accident while delivering cookies, workers’ compensation will cover the medical bills and lost wages. What it costs: The cost depends on the type of work you and your employees do. Worker’s comp insurance typically costs $300 to $1,000 for clerical workers, but can cost several thousand for, say, a contractor who employs roofers whose job is more dangerous.